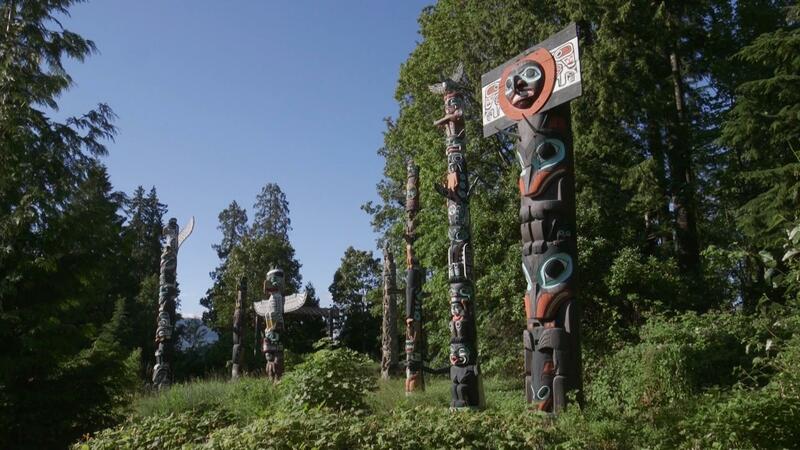 The nine totem poles at Bockton Point in Vancouver's Stanley Park are British Columbia's most visited tourist attraction. 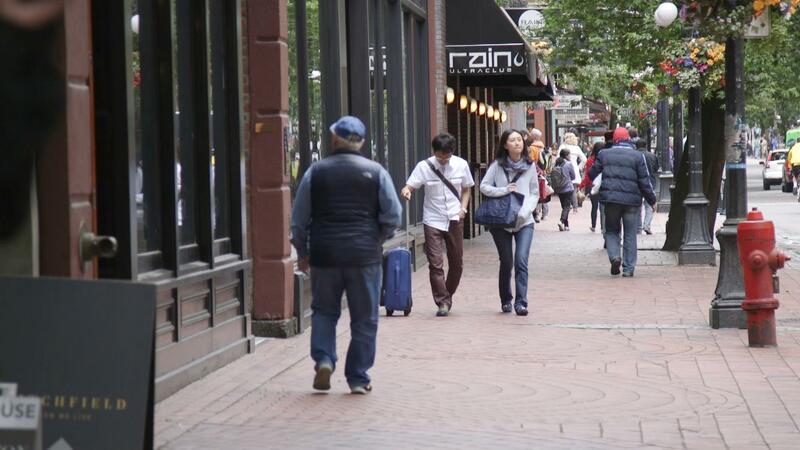 The first colonial settlement in the area was known as Gastown, which today is a historic district in Vancouver. 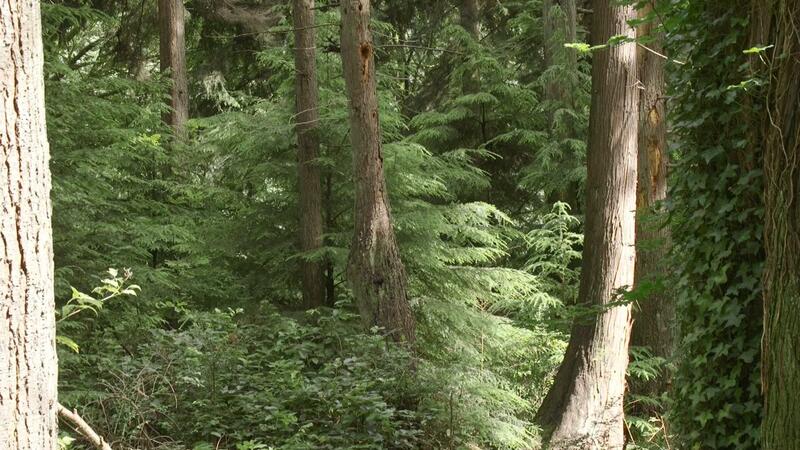 Visitors can stand at Maple Tree Square, where the non-Native settlement of the area began. They can also take a photo of the Gastown steam clock, Gastown’s most famous landmark, which uses steam power to play the Westminster “chime” to signal the time every hour. It’s hard not to get hungry after a day of exploring. 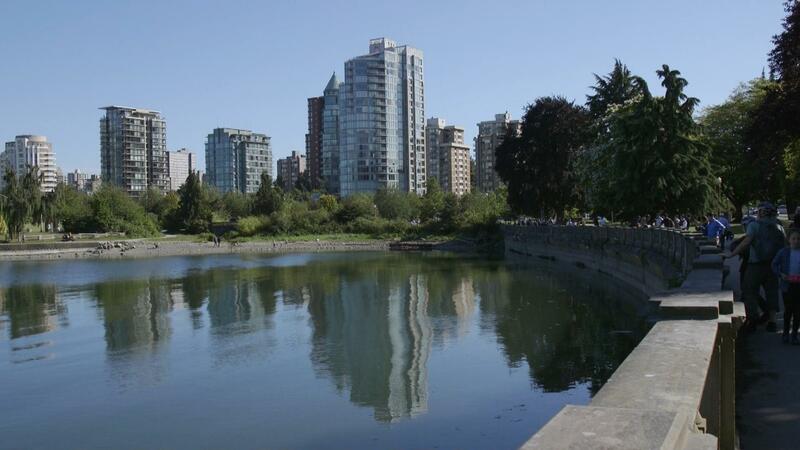 Luckily, Vancouver’s scenic beauty is increasingly matched by a growing reputation as a food and wine destination. 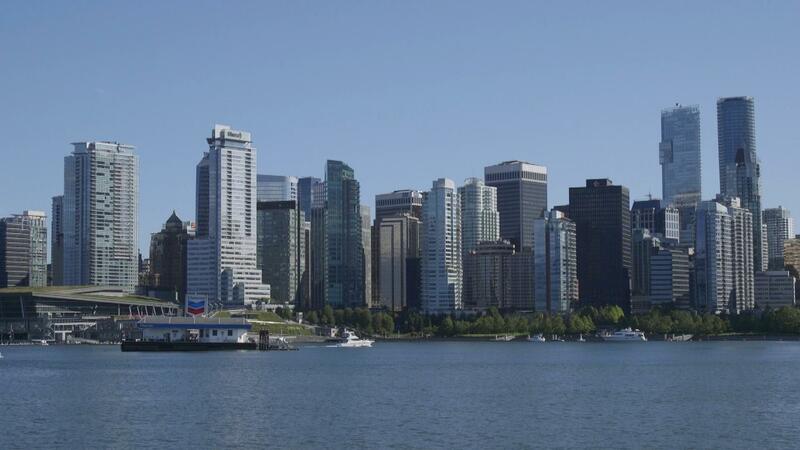 Most Vancouver food adventures begin with a water taxi ride to the Granville Island in the heart of downtown. 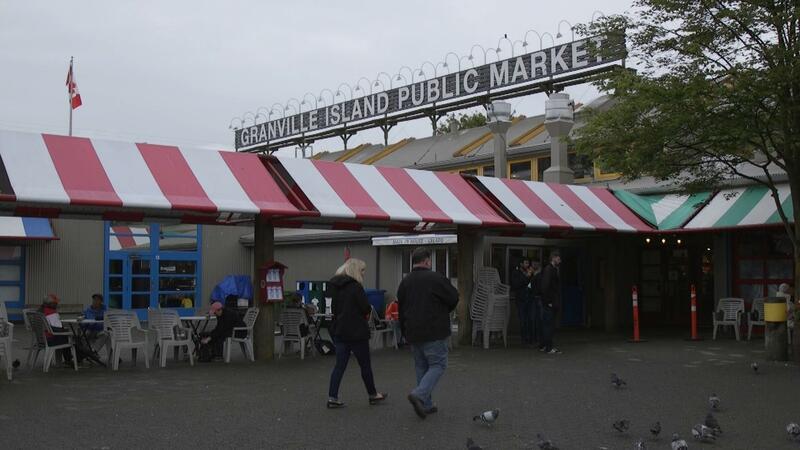 The island (well, technically a peninsula) is home to the Granville Island Public Market, the oldest public market in the Vancouver area. While small, the island annually generates over $215 million in economic activity. 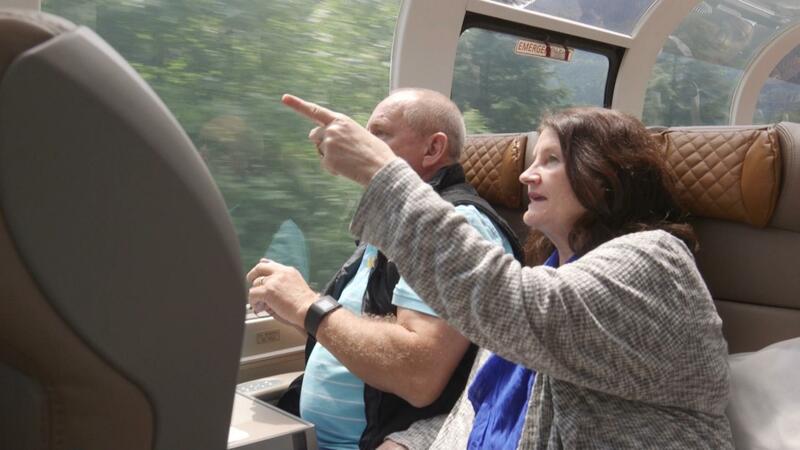 While it would be easy to spend a week exploring Vancouver, the journey continues on as passengers board the Rocky Mountaineer and embark on a 260-mile passage from Vancouver to Kamloops. Crossing the Fraser River, the rail line transitions from metropolitan Vancouver into the countryside of British Columbia. Leaving city life behind, the train enters the gentle rolling farmland. 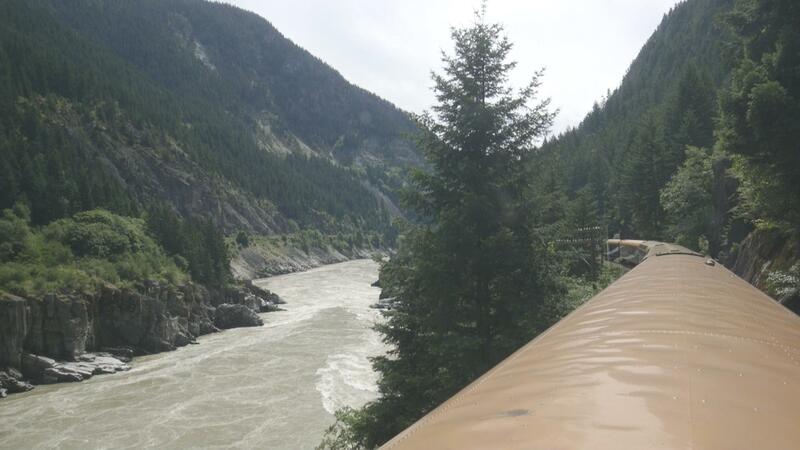 The train follows a historic rail route down Fraser Canyon that connected British Columbia to the rest of Canada over 130 years ago. 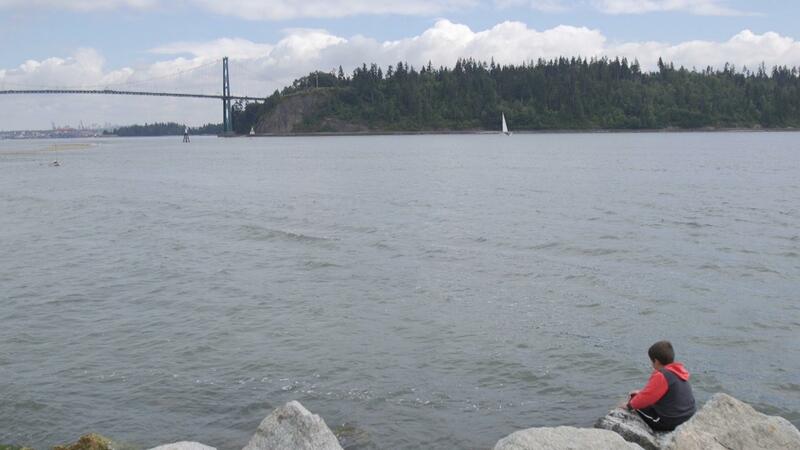 The Fraser River, famous for its salmon fishing, dominates the landscape with spectacular canyons and unspoiled scenery. After a day traveling through British Columbia, guests overnight in Kamloops. 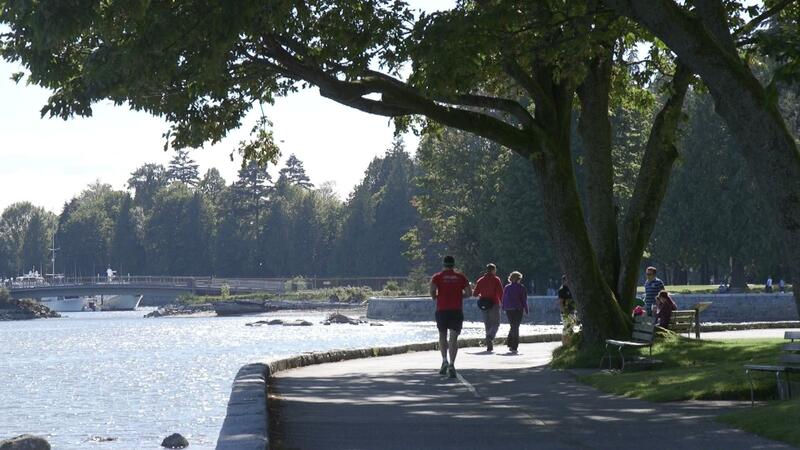 Vancouver has the world's longest uninterrupted waterfront path. 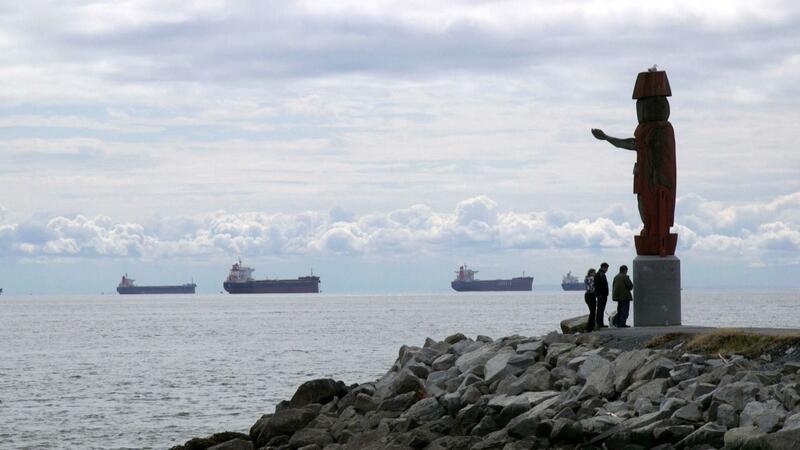 Vancouver is a cosmopolitan city blessed by its geographic setting, with a stunning mix of mountains, forests and the Salish Sea. Aboriginal people bring a strong cultural presence a city they have lived in for more than 8,000 years. 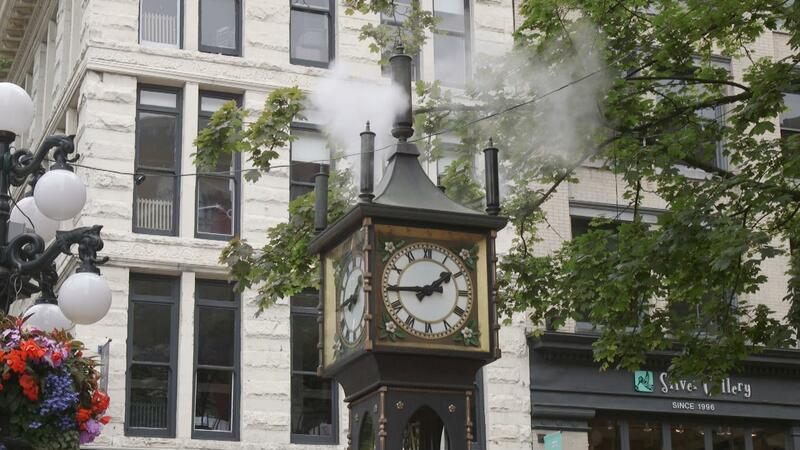 Gastown steam clock uses steam power to plays the Westminster chime to signal the top of the hour. The Granville Island Public Market. 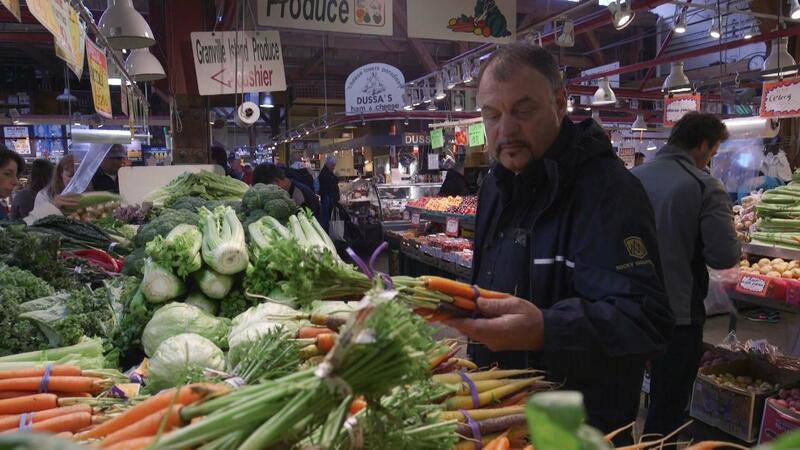 Rocky Moutaneer Chef JP Guerin shops for some fresh vegetables for today's menu. 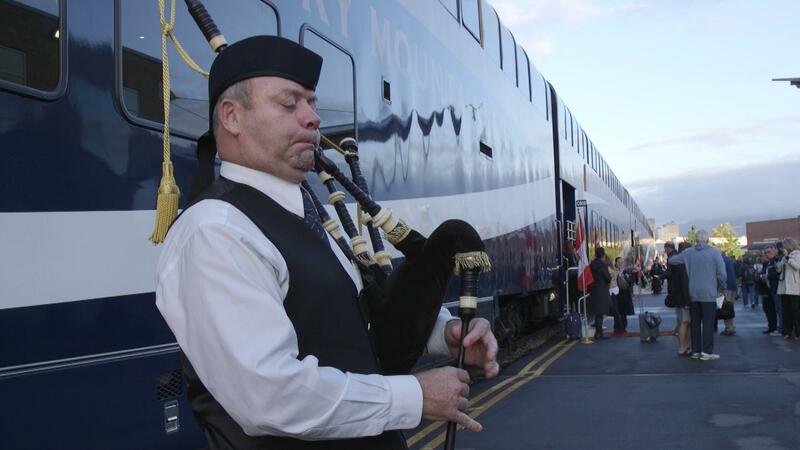 The Rocky Mountaineer is welcomes passengers as they prepare to board for the journey to Kamloops. 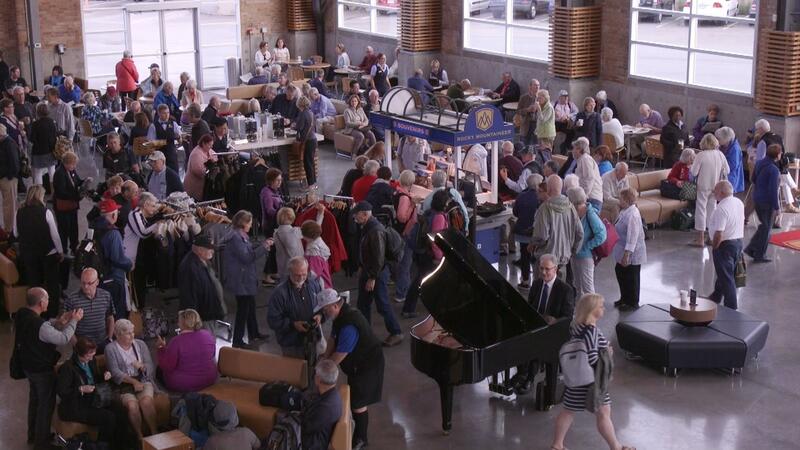 Passengers arrive at the Rocky Mountaineer Vancouver station. 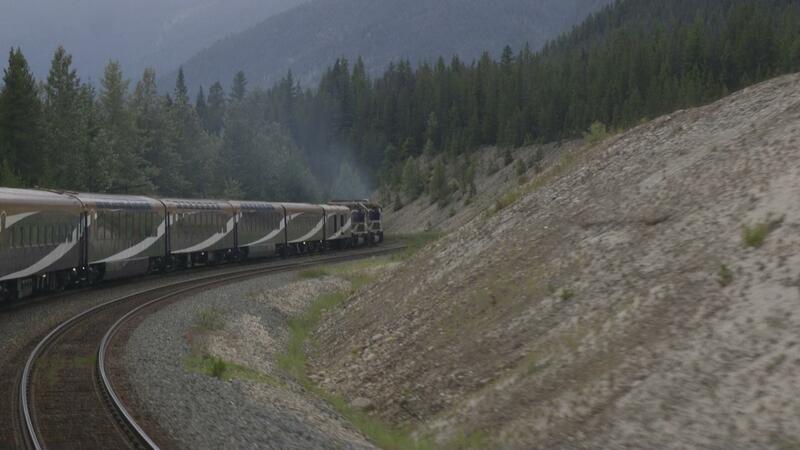 The Rocky Mountaineer makes its way to Kamloops. Traveling along the Fraser River. 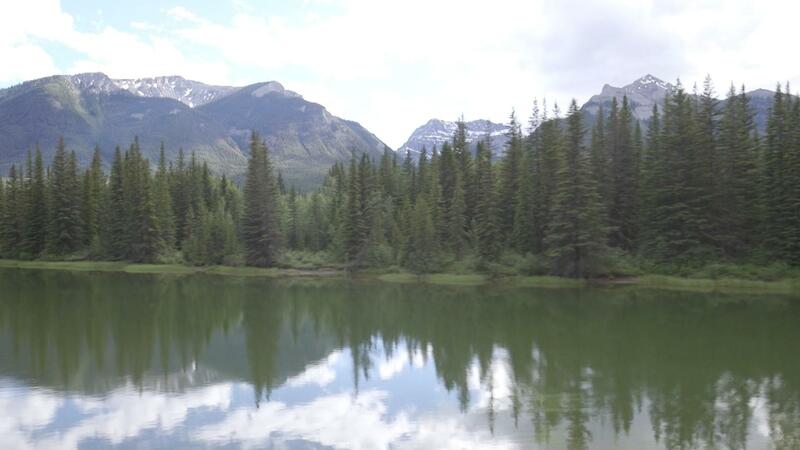 Majestic views along the way. 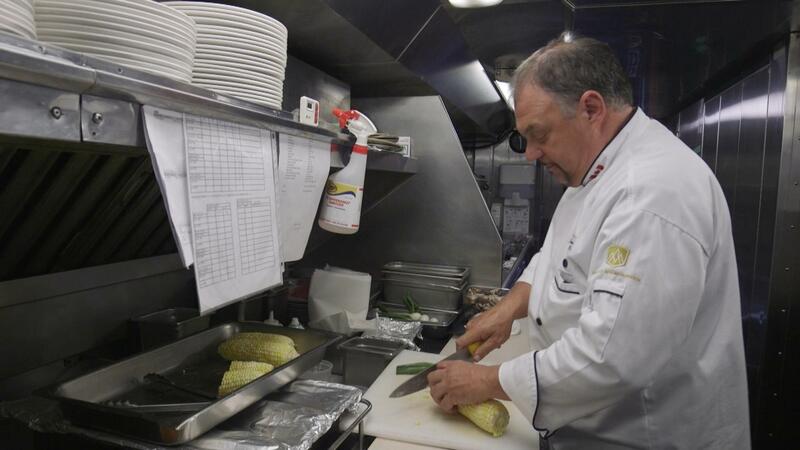 Chef JP Guerin crafts an amazing meal in the small kitchen that also happens to be on a moving train. 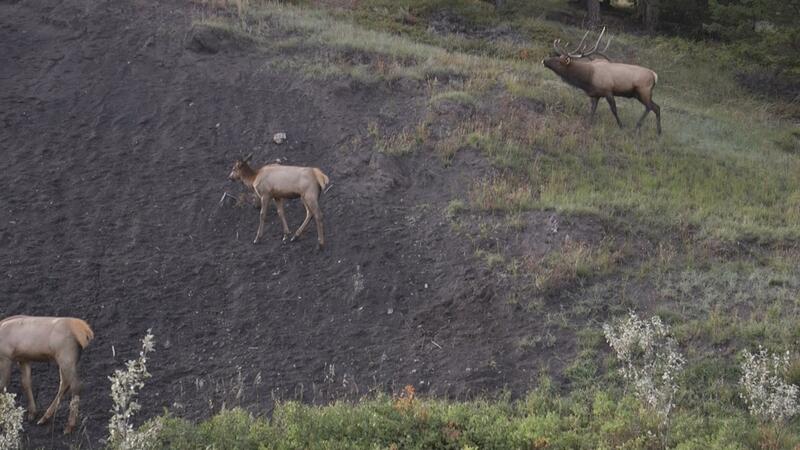 Elk greet the train as it nears Kamloops. 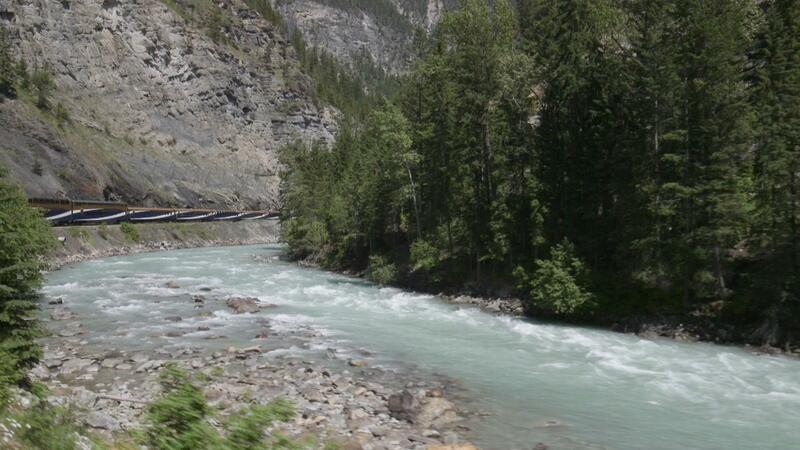 Spectacular views as the Rocky Mountaineer travels from Vancouver to Kamloops.